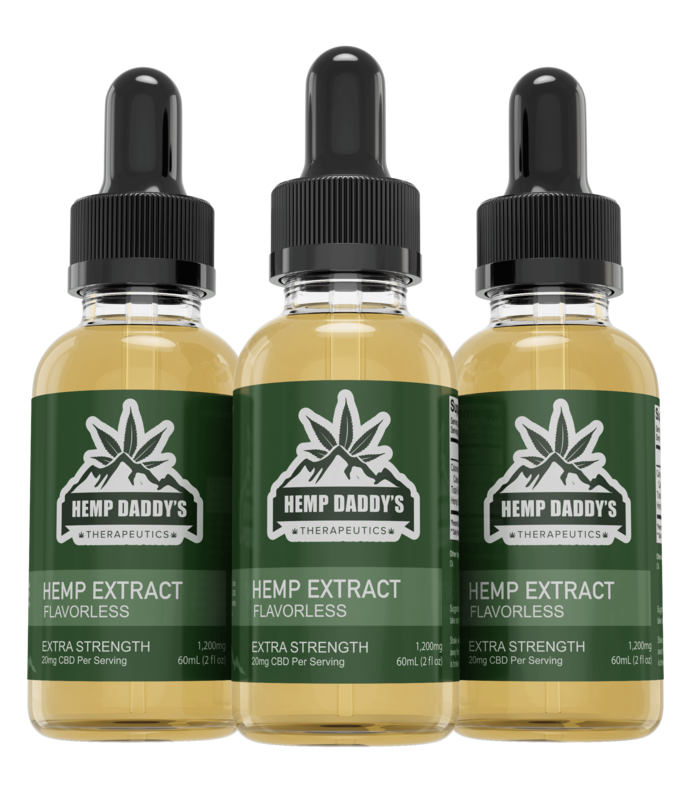 Be a Hemp Daddy’s Brand Ambassador, and CBD advocate! 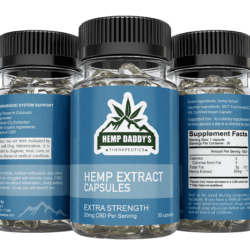 Hemp Daddy’s Therapeutics is now taking applications for brand ambassadors! 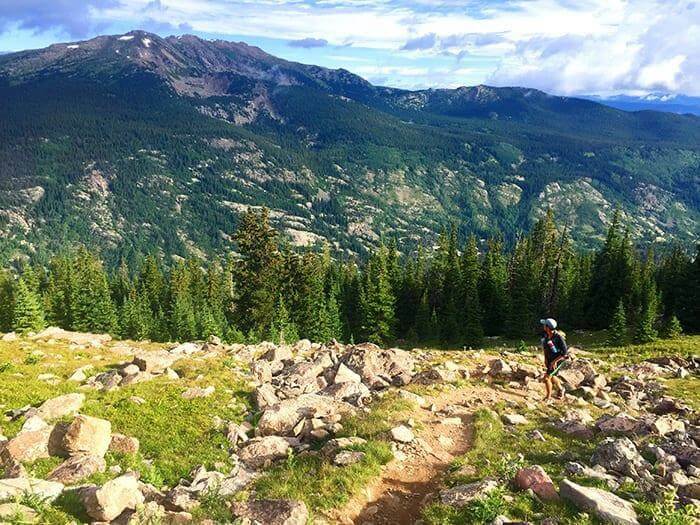 We are looking for CBD enthusiasts with active lifestyles that want to share the joys and benefits of CBD with others. Our program is also brand new and will continue to evolve as it grows. We are also open to suggestions to make the program a huge success and a benefit for both parties. 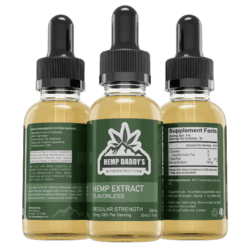 If you are new to the Hemp Daddy’s brand and want to give our products a try, use Coupon Code: Ambassador10 for 10% off your first order.